Spring is approaching and the golf course is calling! Come swing your clubs on the tropical golf course during any of our upcoming events and take advantage of our current specials. Be sure to call 409.683.1204 by 10:30 a.m. the day of to sign up. Sign up by 8:30 a.m.
Senior (65 and older) Rise and Shine Special: Play before 10 a.m. on Tuesdays and Thursdays for only $20 including cart. 9 holes for $9: Between 8 and 9 a.m. Monday through Thursday, play for only $9 including cart. Ladies’ Day: Any Wednesday in March, ladies play for only $20 including cart. We are also offering a limited time offer in March for a free cart and bucket of range balls, any day of the week except Saturday, with the purchase of a round of golf. For more information on this offer click here. 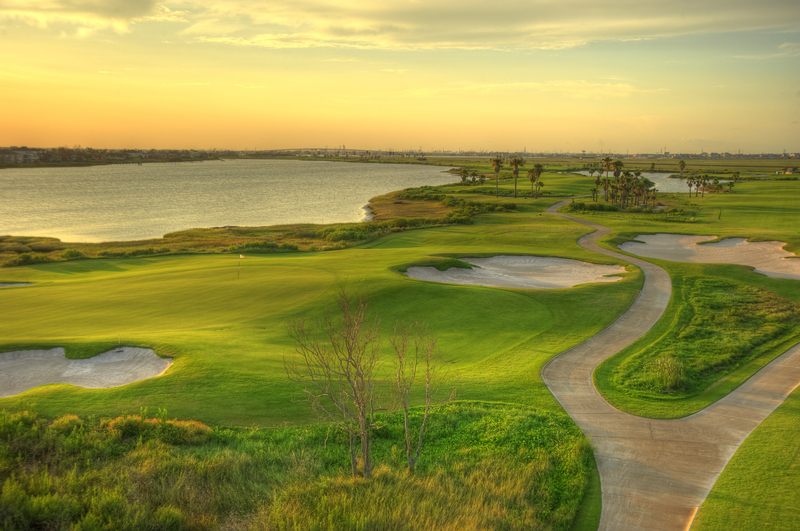 To book your tee time at Moody Gardens Golf Course click here. Stay at the Moody Gardens Hotel the next time you visit Galveston for your golf vacation!